Moving beyond the usual interpretations of this classic Chinese text — that of using it as an indicator of what to do next or attempting to predict the future — Osho is using the Tao Te Ching as Lao Tzu intended: to ignite the flame of individual awareness and insight. His commentaries on these seven verses burn through every idea we may hold about ourselves until we can see with the same crystal clear light as Lao Tzu. This entry was posted in Books, Osho, OSHO Books. Bookmark the permalink. 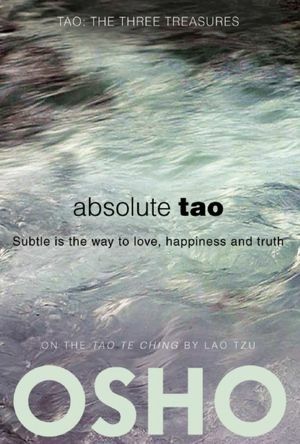 ultimate n easy understanding of Tao..